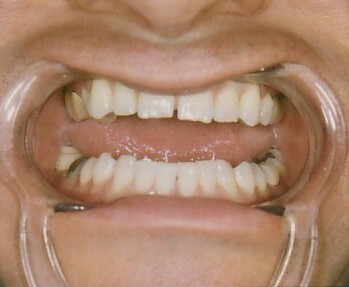 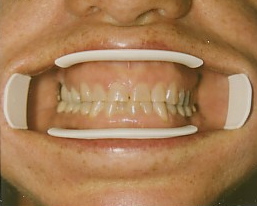 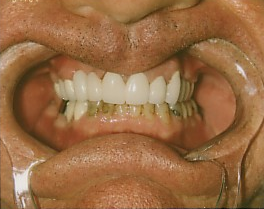 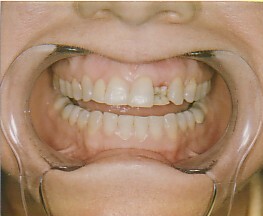 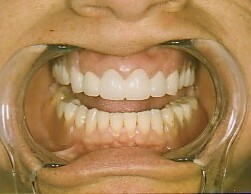 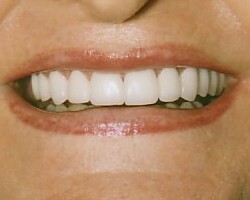 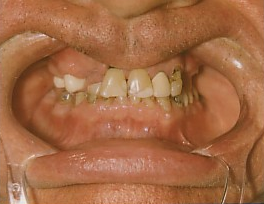 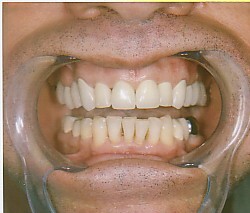 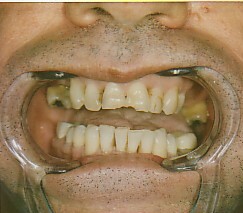 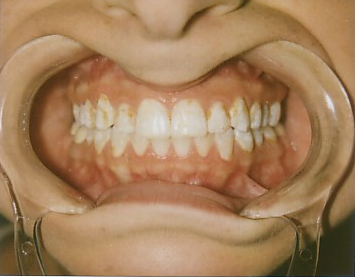 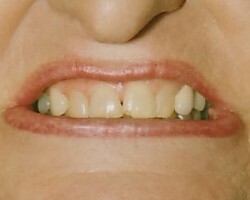 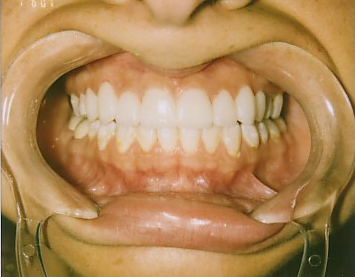 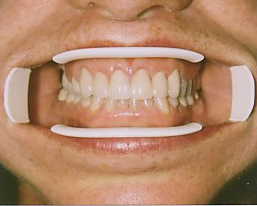 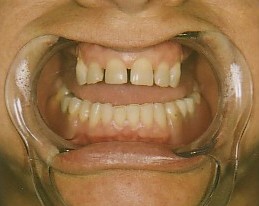 Here are actual patient photos of results from teeth restoration and the various dental treatments we offer. 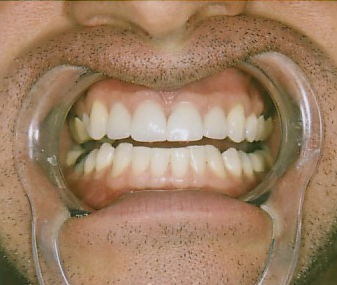 Depending on individual needs, we can provide our patients with dental implants, tooth colored veneers, partial dentures, teeth whitening, periodontal care and a variety of procedures to establish and maintain optimum dental health and a beautiful smile. 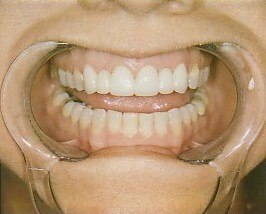 Find out how we can help you too -- contact our Tampa dental office.